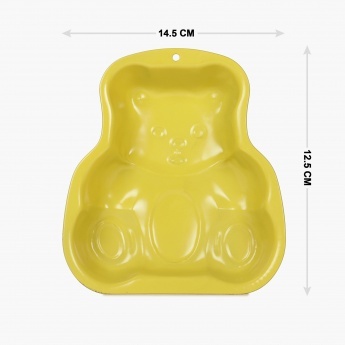 Bake some cute delectables, with this Teddy shaped Baked Pan. 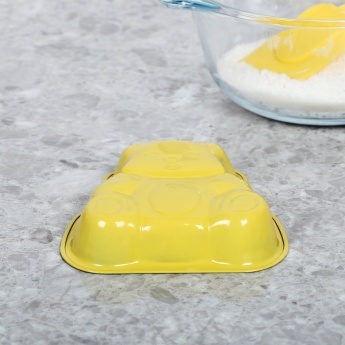 Coated with Non-stick Goldflon Silicone, it makes baking neat and hassle-free. 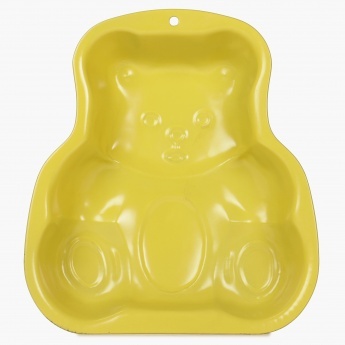 Feature : Made Of Carbon Steel, Distributes Heat Evenly and Quickly. 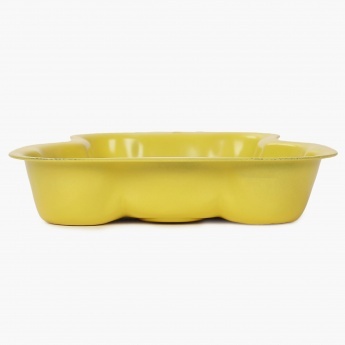 Wont Corrode Or Rust Even With Heavy Use. Oven Safe Til 240 Degrees.